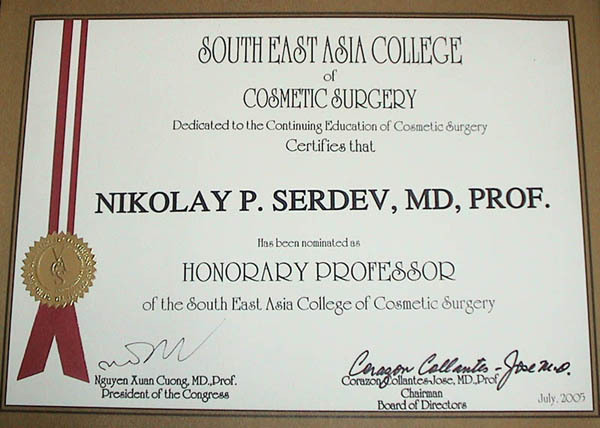 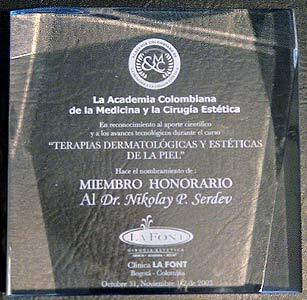 Prof. Dr. Nikolay P. Serdev, M.D., Ph.D., is a board certified specialist in General Surgery and Cosmetic Surgery. 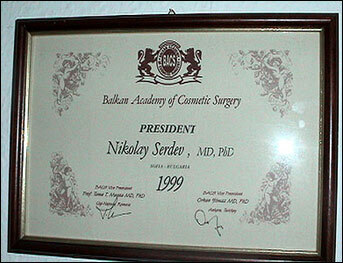 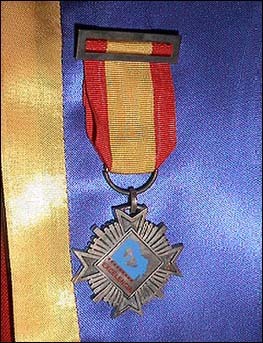 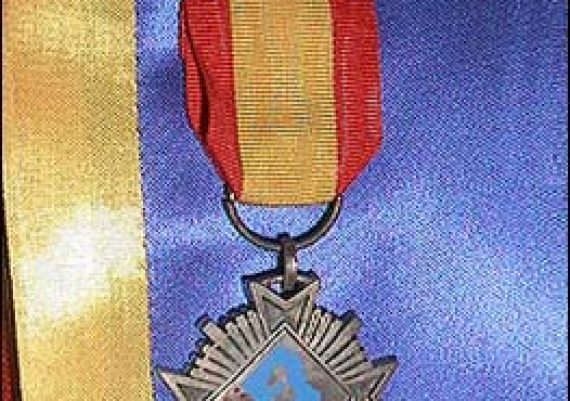 From 1988 to 1996 he was Deputy Head of the Burns, Plastic and Aesthetic Surgery Clinic of the Military Medical Academy. 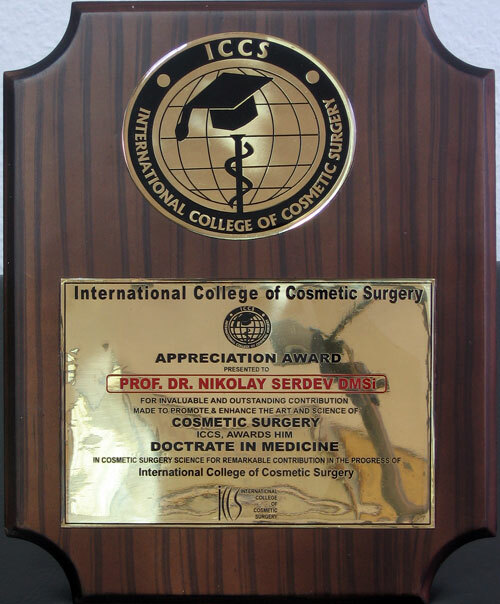 He is a Honorary Professor in New Bulgarian University and Program Director of the International University Program in Cosmetic Surgery. 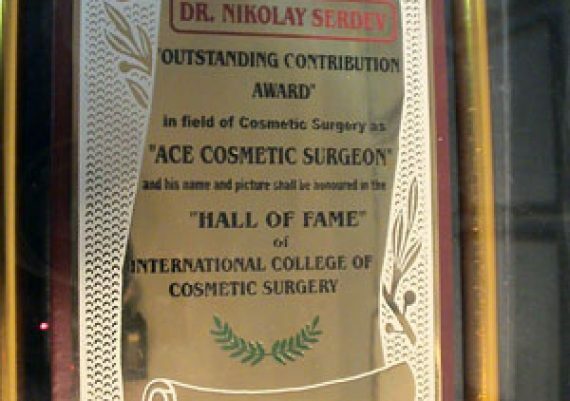 Dr. Serdev is has trained hundreds of doctors globally in the field of aesthetic surgery and minimally invasive medical procedures. 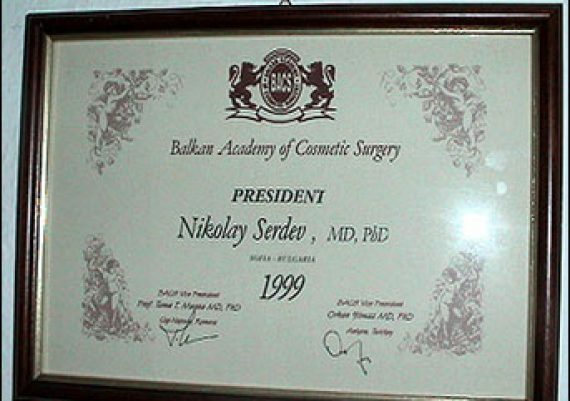 He is a founder member of the European Society of Aesthetic Surgery and the International Board of Cosmetic Surgery (in 2003, when the first examinations took place). 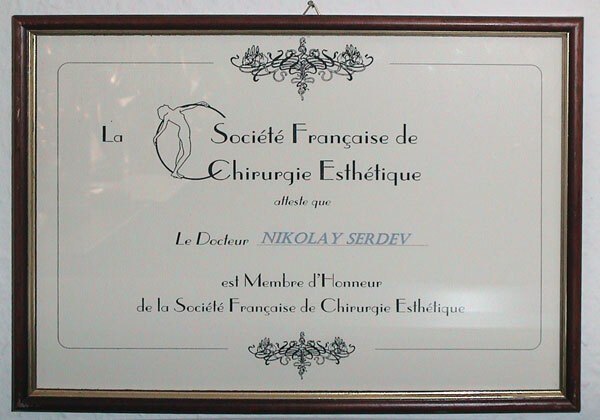 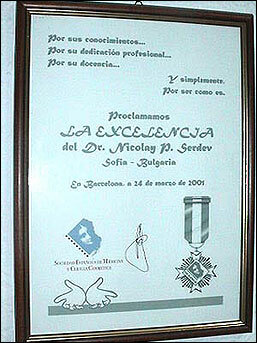 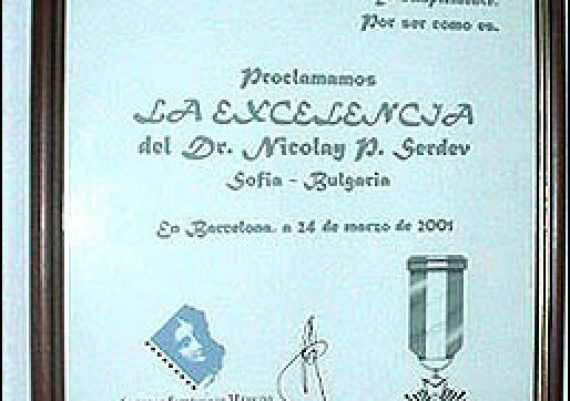 Under Dr. Serdev’s guidance, in 2001 our Medical Center “Aesthetic Surgery, Aesthetic Medicine”(Serdev Clinic) became an education center for professionals in the field of cosmetic surgery, after an announcement from the organizing committee of Federation of Restorative and Cosmetic Surgery. Dr. Nikolay Serdev is the inventor of the scarless, closed approach, transcutaneous (without incisions) Serdev Sutures® Lifting techniques in cosmetic surgery. 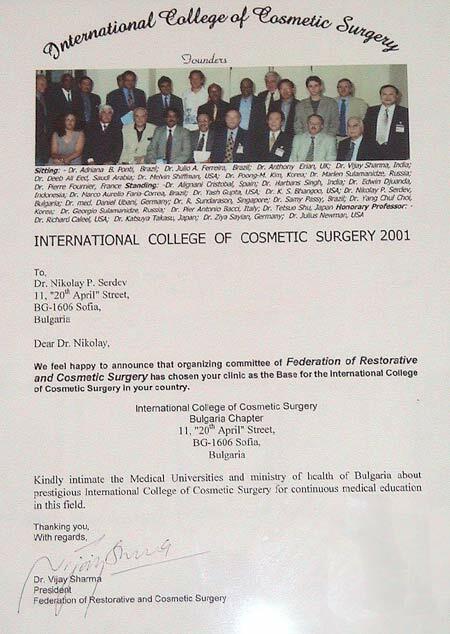 Since their introcuction in 1993-1994, they have gained worldwide recognition. 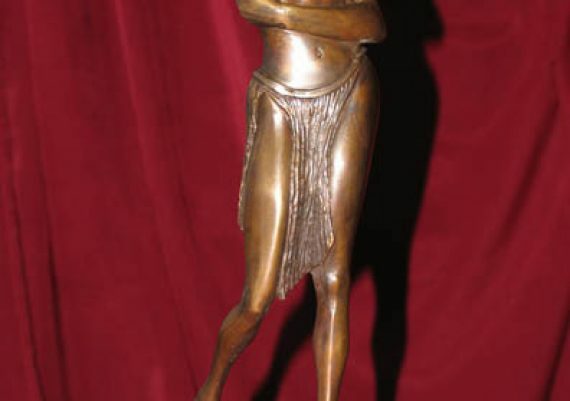 In Brazil they are known as Fio b?lgaro or Fio Elastico. 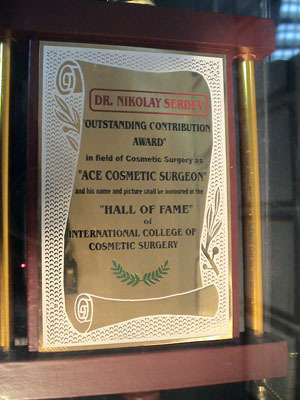 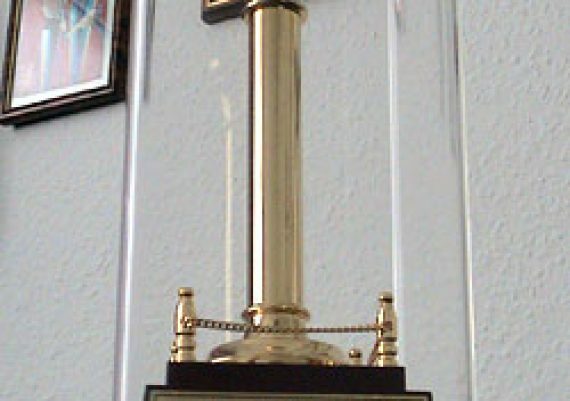 He is the inventor of avascular SPV (Selective Proximal Vagotomy); hemorrhoid treatment by suture ligation, without incisions and excisions; mini-invasive methods in rhinoplasty (T-excision for tip rotation, columella sliding for tip projection and suture techniques for tip rotation, tip refinement, dorsum and nostrils narrowing). 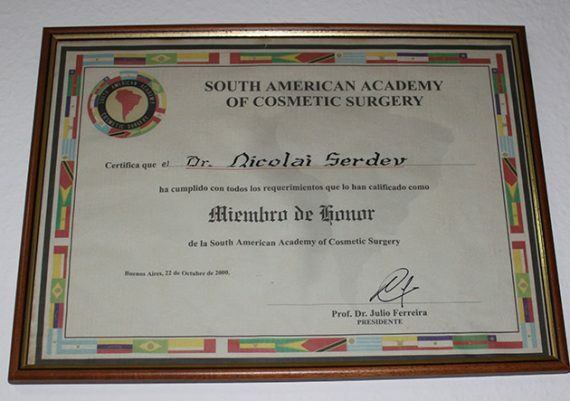 Dr. Serdev is a pioneer and renowned expert in VASER lipo. One of his most famous methods is leg form elongation and straightening by ultrasonic liposculpturing, and more. 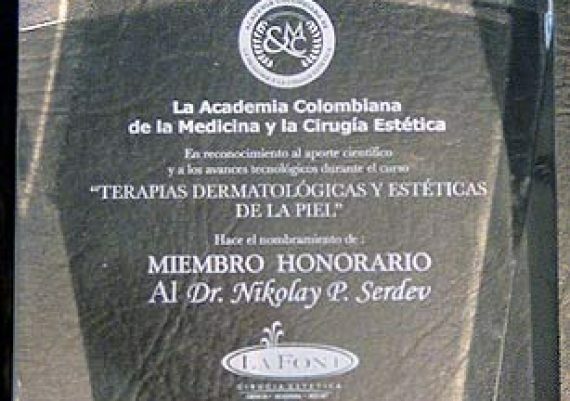 He is also the inventor of the patented method “Epithelial cell (fresh keratinocytes adhered on collagen micro-carriers) covering of wounds” – for treatment of wounds, burns and atonic chronic wounds. 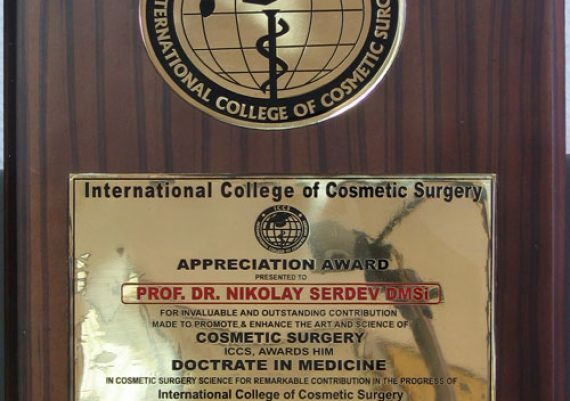 Dr. Nikolay Serdev divides his time between his clinic, New Bulgarian University in Sofia and short travels for hands-on courses in countries of all continents. 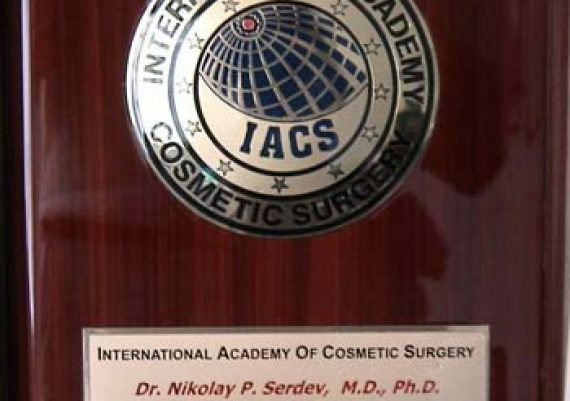 Dr. Nikolay Serdev is the author of many publications in surgery, plastic reconstructive and aesthetic surgery, cosmetic surgery and medicine, original papers in leading medical journals, book chapters and appointed editor of multiple books. 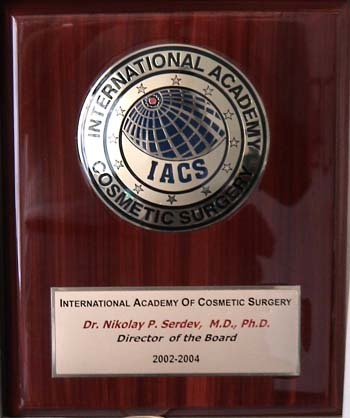 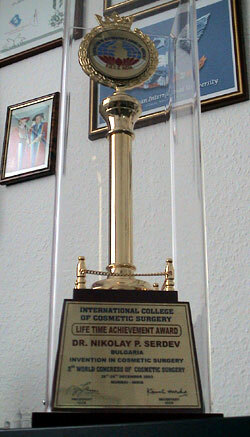 – Honorary Professor of the International College of Cosmetic Surgery. 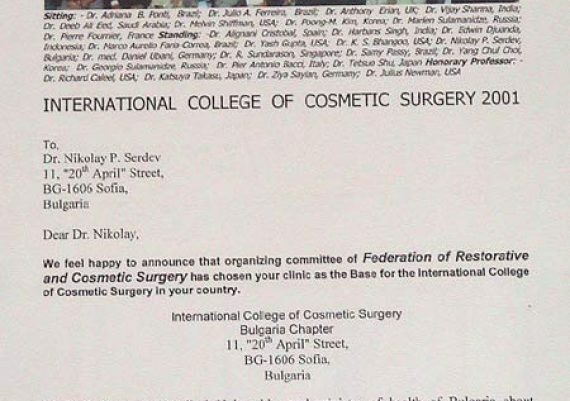 – Numerous other international societies. 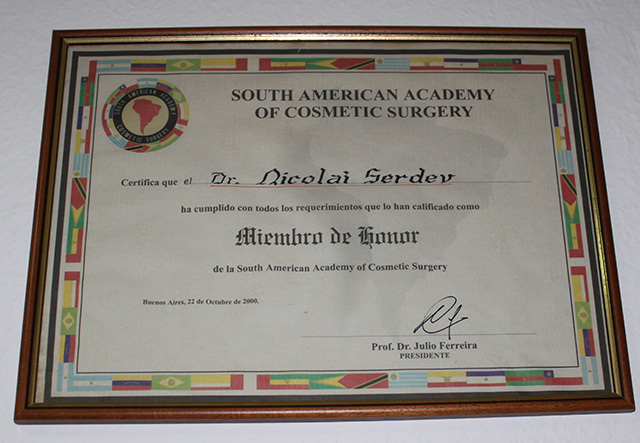 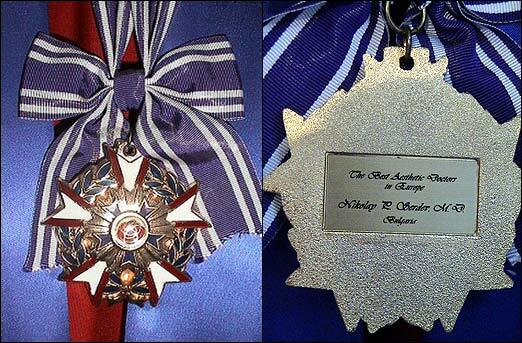 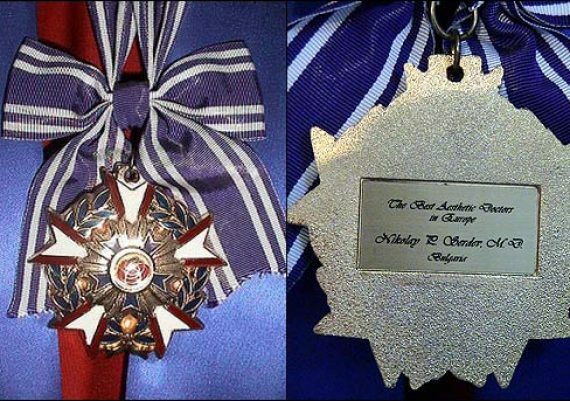 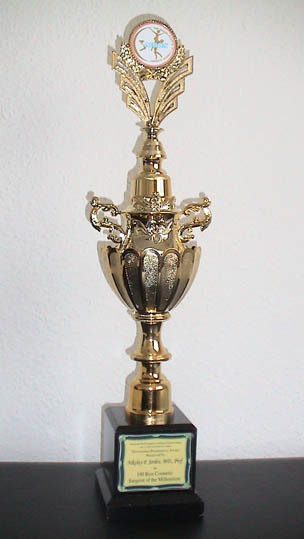 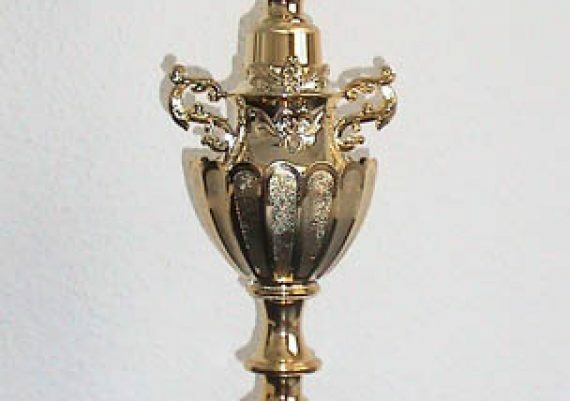 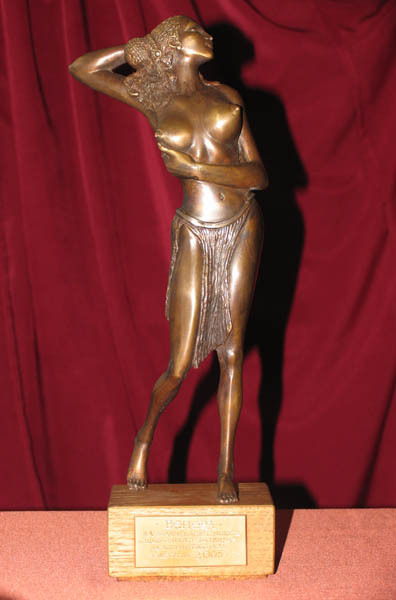 – “Excellency and devotion in Aesthetic Surgery”.